One of the best racing games to play, Extreme Car Parking is an exceptional fun activity for boys and girls. 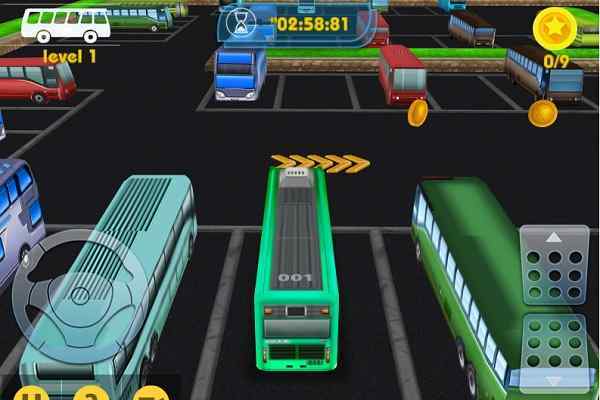 In this free online parking game, you are surely going to have fun especially if you love to drive. 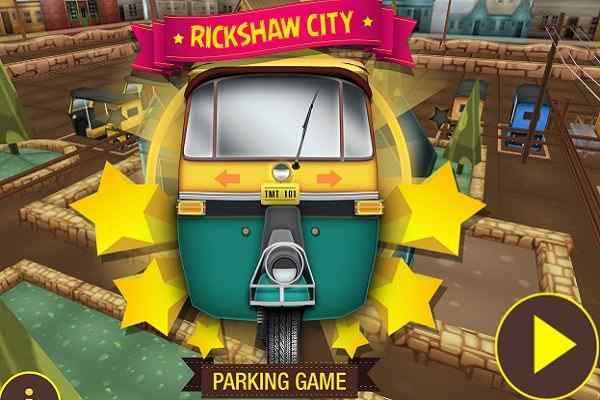 You will be given a certain place where you will have to park a car using your ultimate driving skills. Find out that place which is marked with yellow colour. Drive your vehicle with the arrow keys and follow all the driving rules to take your vehicle to the parking place safely. The completion of each level before the time runs out will help secure a big score in the end. Collect some extra bonus points after parking your car in the least possible time. Finish each level with full of confidence and try it again if you think that you could better. Use your best driving skills to reach the podium first to surprise the audiences in this brand new racing game. 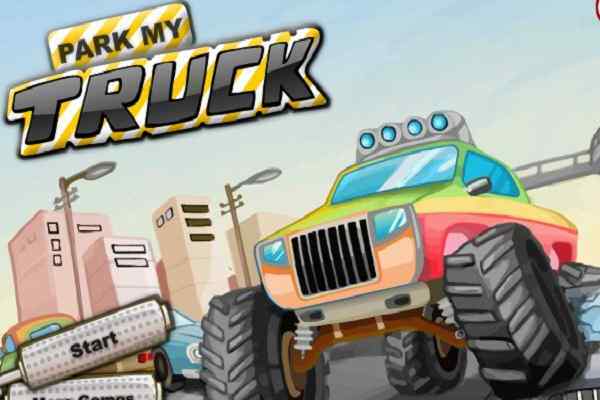 No need to determine the difficulty level of this parking game after the completing the first level since there are many more challenges are waiting for you. 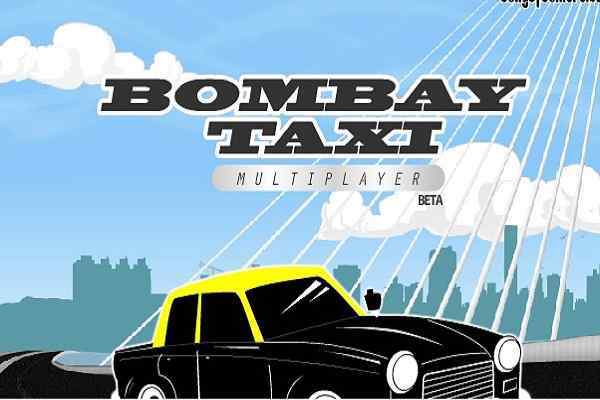 There is no need to worry if you are not able to complete the goal of the game in the first attempt since you can play it again in your browser and have fun. You need to apply your agility and ability to drive to achieve the mission successfully in this amazing cool racing game. 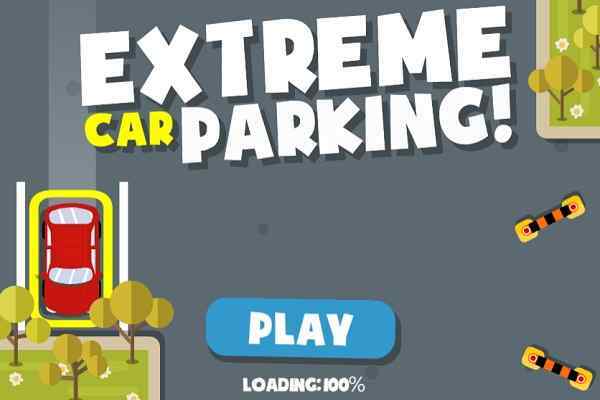 Be careful at the details and use your patience to become an expert of Extreme Car Parking game.